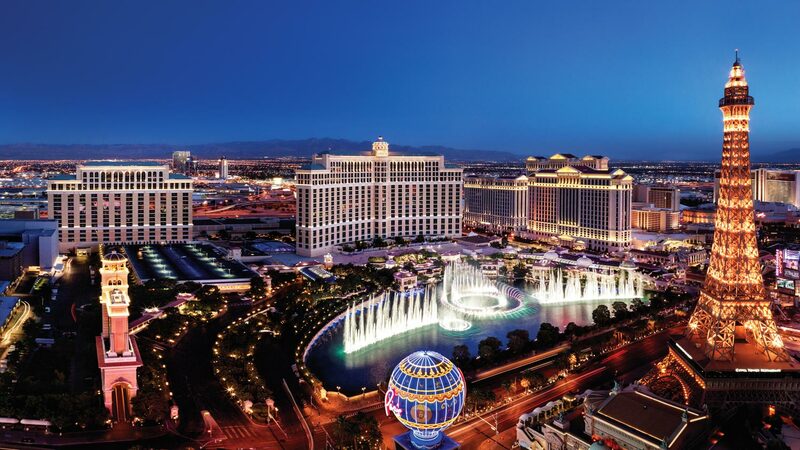 Las Vegas, NV, Jan. 15, 2018 – VegasPartyVIP, LLC, a Las Vegas premier VIP travel concierge services announced that it has acquired all operating assets of Galavantier, the Las Vegas online travel company known for it’s booking technology and curating one-of-a-kind travel experiences. The acquisition took place mid-January with Galavantier providing its seamless booking technology developed to enhance a travelers planning experience to VegasPartyVIP. Galavantier customers will continue receiving the exciting luxury curated travel experiences they’ve come to expect. Typically, those headed to Las Vegas – Sin City – aren’t looking to get their beauty rest like say you would going to a secluded island in the tropics. However, with plenty of world-class spas and private as well as luxury cabanas at many of the pools, Vegas is becoming a destination for more than just the music and nightlife. While nightclubs and dayclubs have revolutionized the way Vegas is thought of now, however, that notion is expanding even further into the world of beauty. He’s considered one of the most influential American rappers of all time with a long list of top singles including the likes of “I’m Sprung,” from his 2005 top hit debut. He’s not only produced a number of chart-topping singles and albums, including Epiphany and Thr33 Rings, but he’s collaborated and made guest appearances on a number of Billboard Hot 100 charts. 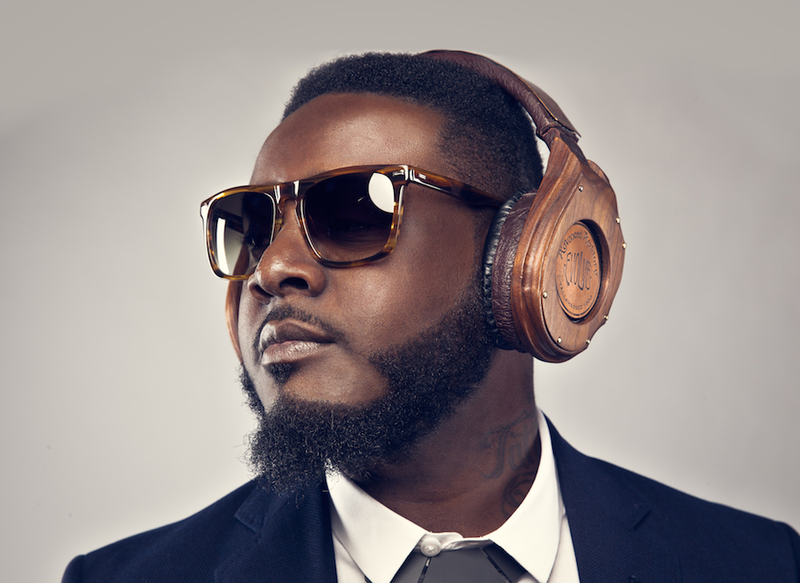 From Fabolous and Akon to Kayne and DJ Khaled – even a parody collaboration with Taylor Swift – T-Pain and hi Nappy Boy Entertainment record label have produced more hits than imaginable. 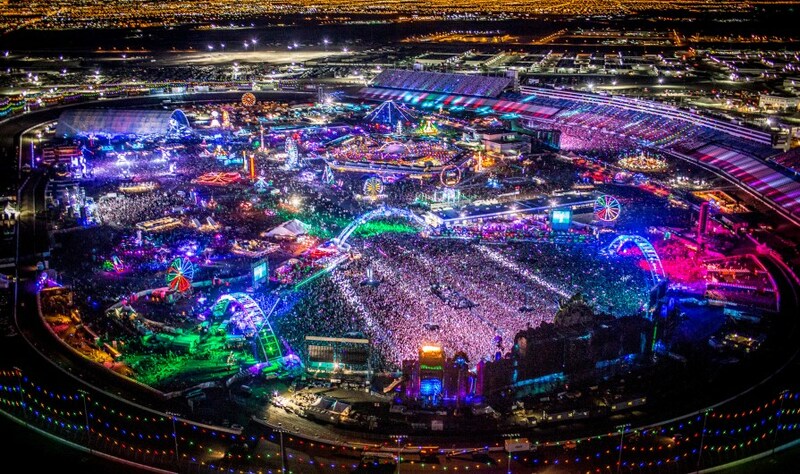 It’s that time of year again when Vegas gears up for what is seemingly becoming festival season. Headlining the weekend of September 22 through the end of Sunday, September 24. Each year the festival seems to outdo itself and this year is no exception. 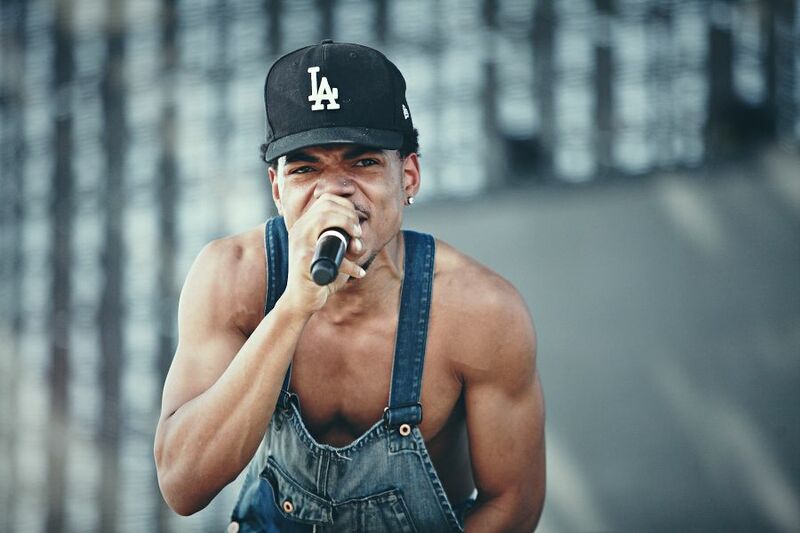 With musical genres ranging from up-and-coming electronic dance music (EDM) acts across the board to the seasoned Hip Hop artists like Chance The Rapper. Literally, there is something for everyone to love and enjoy. Check out the lineup below to see who is playing this year. Swinging into the near end of July means a slight reprieve from the heat with temperatures looming in the low 100s, but it also means that there’s still plenty of party – both at the pool and the nightclub – to go around. If you’re headed to Vegas this weekend, check out a partial list of this weekend’s lineup. For those that are not already heading to Vegas, still take a look at the lineup below and ask yourself why you’ve not booked that quick weekend away. 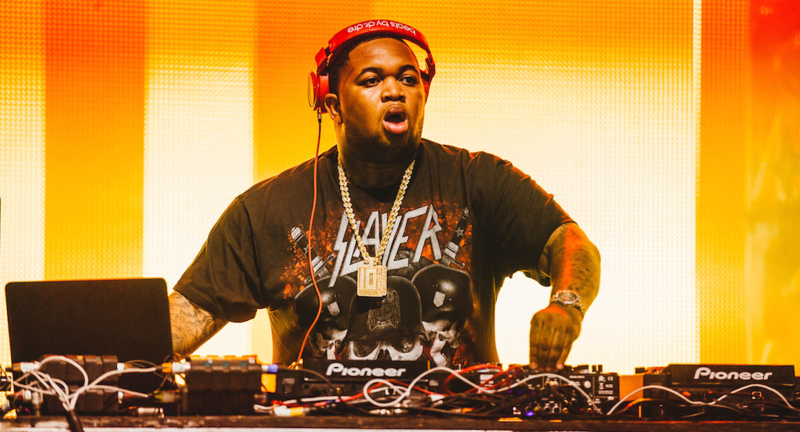 DJ Mustard hit the music scene with a very particular sound – something he has – himself – dubbed as ratchet music and the West Coast hip hop style with a flair of electronic dance music (EDM). After debuting in Vegas at the Life Is Beautiful Festival in Fall 2014, which was the same year he released his album Ketchup, DJ Mustard began to be a household name among the Sin City clubs. He was recently voted the number one DJ in the entire world by the fan-voted system in DJ Mag and even launched a residency at the notorious Hï Ibiza (formerly Space Ibiza) in Spain. He is the face of Generation Z (iGeneration) and an influencer of more than just music. 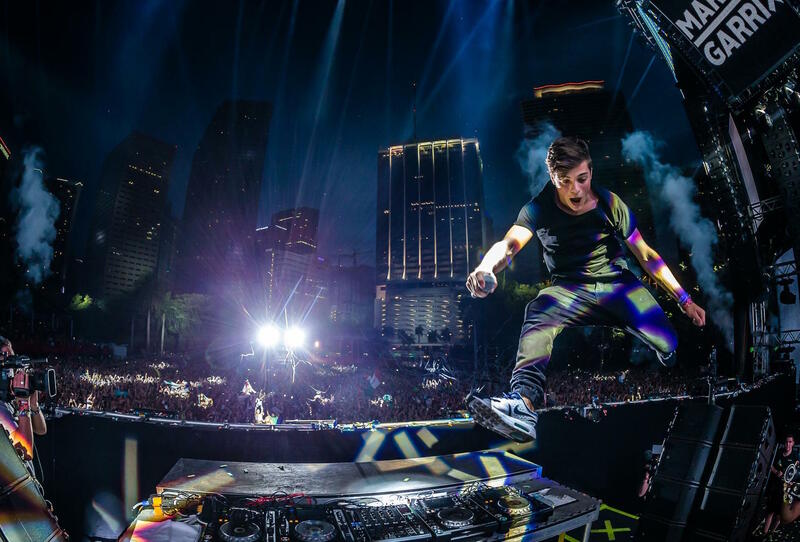 Martin Garrix, the world-famous Dutch DJ, has launched one of the most successful musical careers and one that has caught the attention of many especially considering his age. With triple-digit temps across the Vegas Valley and the chance to don your best American flag swimwear – this pair becomes the perfect combo for some day drinking on Independence Day in Sin City. We’ve listed the top pools celebrating our freedom for July 4th in Las Vegas. It's been a fight that has been unimaginable as a reality to many, but now, it's happening. 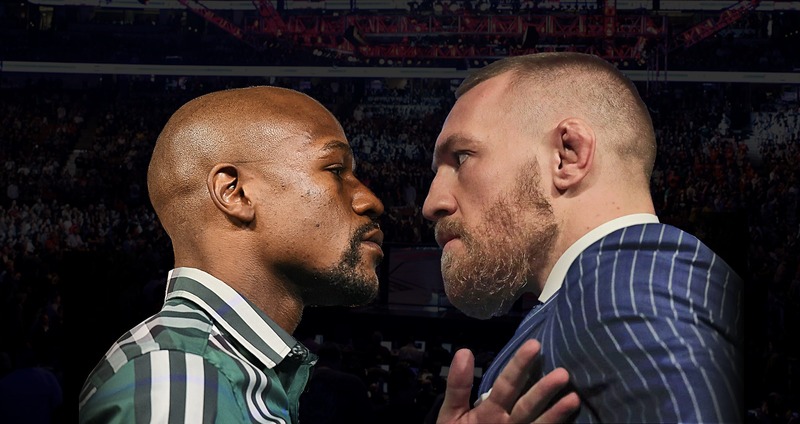 On Saturday, August 26 at the T-Mobile Arena in Las Vegas we will see history go down as the Floyd Mayweather and Conor McGregor face off in an unrivaled boxing match. Mayweather, 40, is coming out of retirment to tackle the UFC fighter who doesn't seem to backdown from anything or anyone. It’s official, tonight EDC Vegas 2017 will begin with three nights of incredible music, wild costumes, dancing until dawn, meeting new friends, some light traffic (ahem), and so much more! If you’re headed to the Las Vegas Motor Speedway tonight, it’s a good idea to start hydrating now. Not only are you looking at triple digit temperatures ranging from 105 to 110 degrees during the day it can get really hot at night especially when dancing, drinking and being in the crowd around the stage.